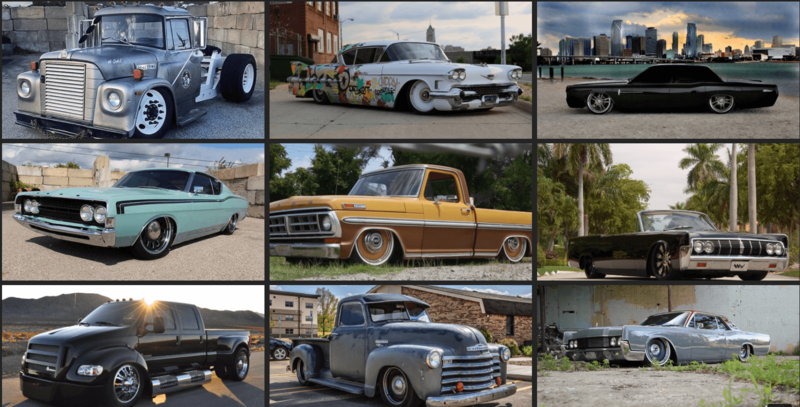 Mobsteel is a design/build company that manufactures automotive aftermarket products and builds custom cars, while celebrating the history of the automobile and the Motor City Detroit, Michigan. 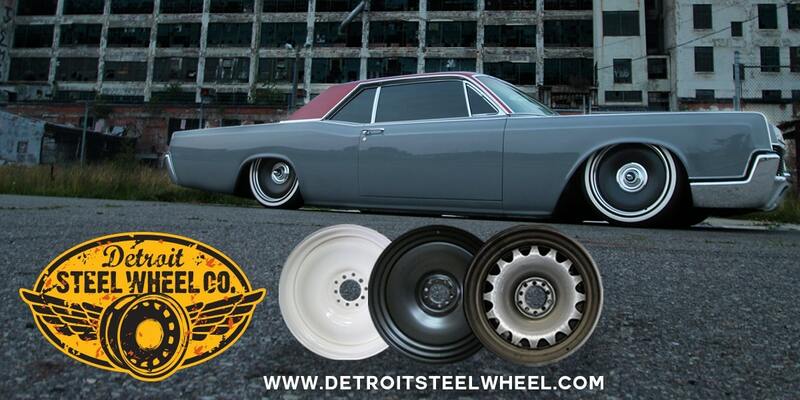 We start with Detroit’s finest vintage cars and turn them into modern day menacing street machines. 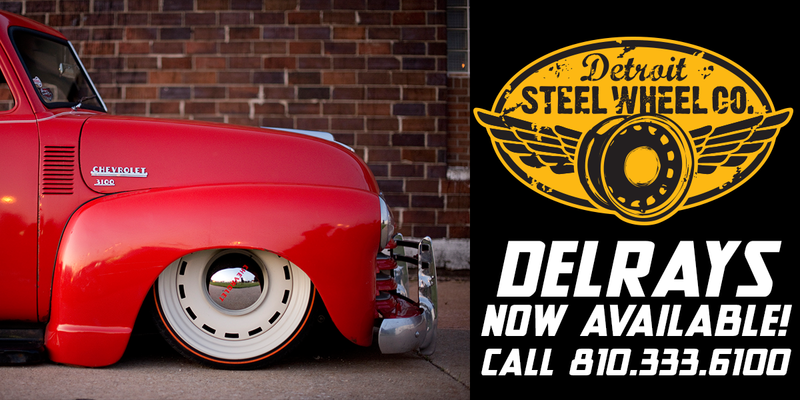 The cars we build are a part of American History; vintage Detroit steel, not some fiberglass repro. Steel with a soul and a story. 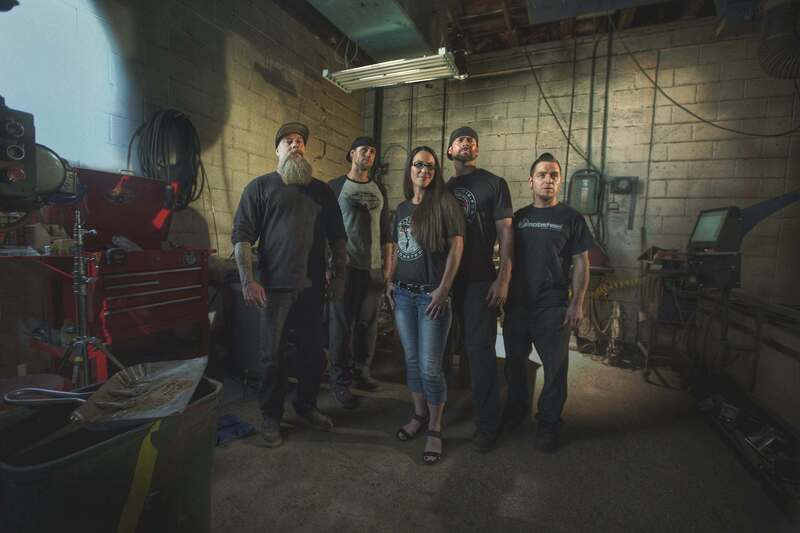 The blood, sweat and tears of our family and friends are in these motors, frames and bodies. 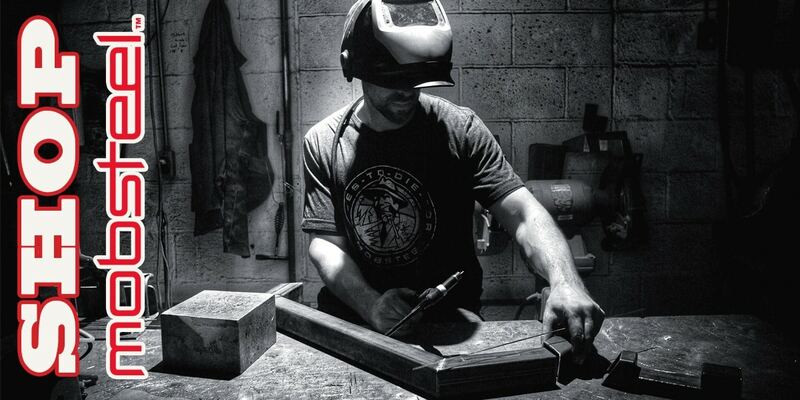 At Mobsteel, we take it to the next level.